HOBART, Ind. 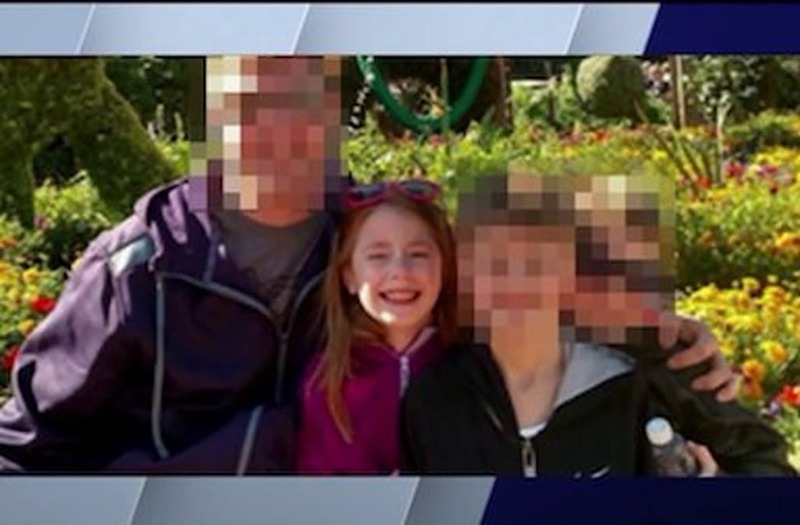 (WGN) -- Charges are pending against the father of a nine-year-old girl who was allegedly showing a gun to his kids when it discharged and struck her in the head Saturday night, according to family members who were there. According to her brothers, Olivia Hummel was shot in the head when their father was showing them a gun and it went off. Olivia was rushed to a St. Mary Medical Center, where she later died. Police arrested her father, and according to the Northwest Indiana Times police are pursuing child neglect charges and possibly reckless homicide. A family friend stopped by the home Sunday morning to leave flowers and a teddy bear. Too distraught to go on camera, she told WGN that Olivia loved to play soccer and her father served as the team's coach. She also says Olivia loved spending time with her twin brother -- and another brother --and the family enjoyed biking and vacationing together. The family home is empty while police investigate the shooting, which neighbors hope is ruled an accident. The girl's father was taken into custody for questioning and was being housed at the Lake County jail. Lake County's CSI unit is assisting the Hobart police and fire departments with the investigation.